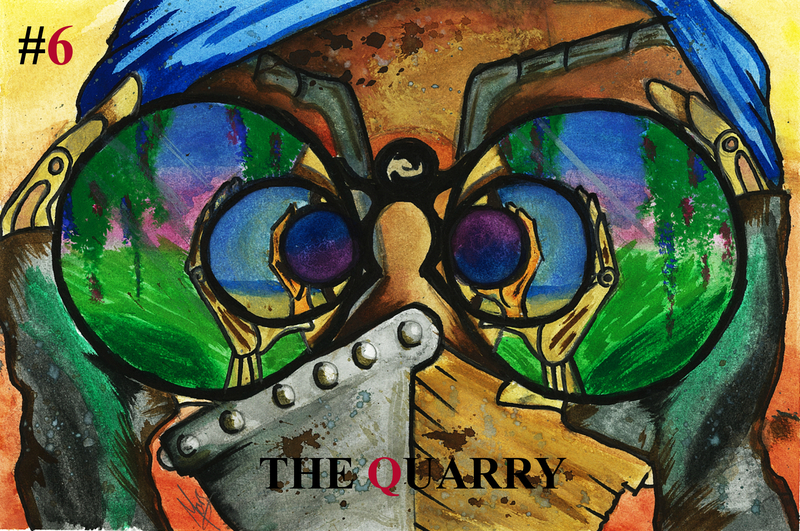 As the first Editor-in-Chief of The Quarry I was directly responsible for the management, publication, and academic excellence of The Quarry journal, Issue 6. The organisation of the journal was guided and executed under my direction, and it wouldn’t have come together if it wasn’t for my fantastic team of diligent Editors, Web Designers, and Illustrator. To Ally Bodnaruk, Willo Drummond, and Tamara Pratt – thank you for putting up with my onslaught of instructional emails and information overload regarding editing guides and allocating submissions. You have all been truly wonderful and a joy to work with. To Tenzin Bereny and Josh McInnes, I can never thank you enough for all your hard work and digital literacy skills behind the scenes, updating the website, fiddling with all the wordpress codex, and polishing the new pages for Issue 6 with layouts and formats. Thank you for your continuing commitment to The Quarry. To Maxine Sundic, a huge thank you for creating the two fantastical Covers for Issue 6. Your work brings a fresh and vibrant face to the journal, showcasing your talent and artistic skills. And to create 2 Covers in the amount of time you were given is admirable. I also wanted to express my gratitude to the postgraduate contributors of The Quarry – without your writing we wouldn’t have an amazing Issue 6, so thank you! Ally Bodnaruk graduated with a Bachelor of Arts in Media and Writing at Macquarie University. She explores Science Fiction themes in her writing, because of the ability to represent familiar ideas in new and exciting ways the genre brings. One of the writing skills she has worked hardest on perfecting is conveying far-off and unfamiliar societies and people in short stories. Her next challenge is the detail required in novel-length Sci-Fi, something she looks forward to immensely. Willo Drummond is a current PhD candidate in creative writing at Macquarie University and a recipient of an Australian Postgraduate Award. Recently migrated from the wilds of the NSW Blue Mountains to the shores of the Parramatta River, she has weathered previous lives as an actor, singer-songwriter, photographer and arts administrator. In 2012 she served on the assessment panel for the Varuna Publisher Fellowships and last year completed a Master of Research examining the ethics of the lyric mode in Australian ecopoetics. “Badu Mangrove Morning” formed a part of this work. Other poetry and short fiction have appeared in Cordite, The Quarry and Meniscus (forthcoming). Tamara Pratt’s fiction and short stories have been published in USA and Australian anthologies and journals, including Queen of Crime Anthology and Tincture Journal, and she has placed in several short story competitions, including the Glass Woman Prize. 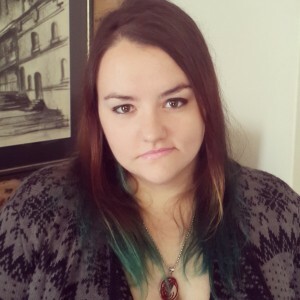 In 2011, Tamara was awarded a Varuna Writers’ House fellowship for her crime manuscript, and has since gone on to pen young adult and adult fiction manuscripts. She is currently studying a Master of Arts (Creative Writing) through Macquarie University. She lives in Brisbane, Mount Gravatt with her husband and three teenage children, and works full time as an IT Program Manager. Joshua McInnes is a fiction author, screenwriter and content creator whose writing is most notable for its evocative imagery and economic style. He is influenced by film and literature as varied as the pulp fiction of the early twentieth century, to the neo-gothic horror of modern science fiction. Joshua looks forward to one day seeing his work on a stranger’s shelf. Australian born, Tenzin Bereny spent four formative years in West Bengal and has been a Sydneysider ever since. He is studying a Bachelor of Arts at Macquarie University, majoring in English to pursue his fascination with writing and literature. Tenzin writes about the experiences of ordinary citizens in dystopian regimes, and when not lost in this work he sketches obsessively, crafts electronic grooves and remixes video game music. Maxine Sundic (AKA Maxine Mars), was born and raised in Sydney Australia. 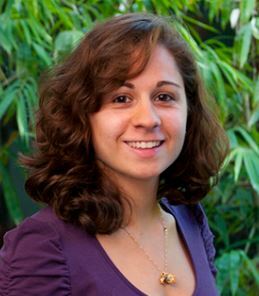 She completed her undergraduate degree in writing from Macquarie University in 2015. Her writing ranges from horror, fantasy and sci-fi to children’s fantasy and fairy tales. Maxine has been drawing ever since she could hold a pencil, being largely influenced by Anime and graphic novels. When not working, Maxine writes and illustrates her own work and special commissions upon request. This was my first idea when I was approached to put forward another cover. After looking up a lot of symbolism for “Discovery” and taking into account the idea I was offered by Clare the reflective nature of the piece stuck with me. The piece is another one of my robotic, non-gender specific beings looking through binoculars. Reflected back is another figure, this process repeats all the while the background of the figures changes symbolising that new places, new people are just within your sight. It is landscape, and that’s how the piece is intended, but no matter how you look at it, Discovery can come at any angle so I see it as both a vertical and horizontal piece. This piece was done in pencil, water colour, and afterwards, computer editing. The idea behind this piece was shaped from the research I did on “Discovery” imagery. Ships, compasses, travel and historical voyages were the most common symbolism I could find. The design of the ship is strongly drawn from Steam-punk air ships, with a little more fantasy thrown in with the airship rising from the clouds into space. The connection between the periodic steam-punk design and space travel was intended to keep the classic vagueness intended to cover everyone’s work while keeping the theme of the Quarry. This piece was done in pencil, water colour and afterwards, computer editing.